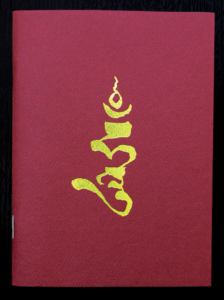 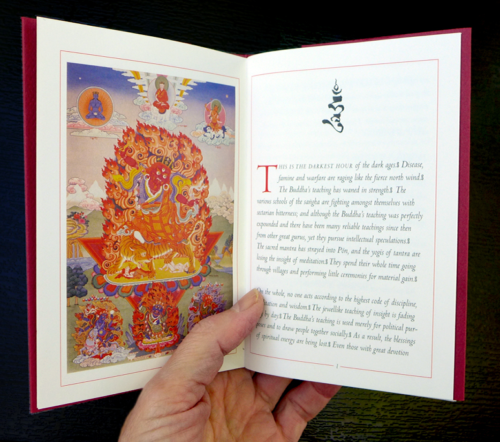 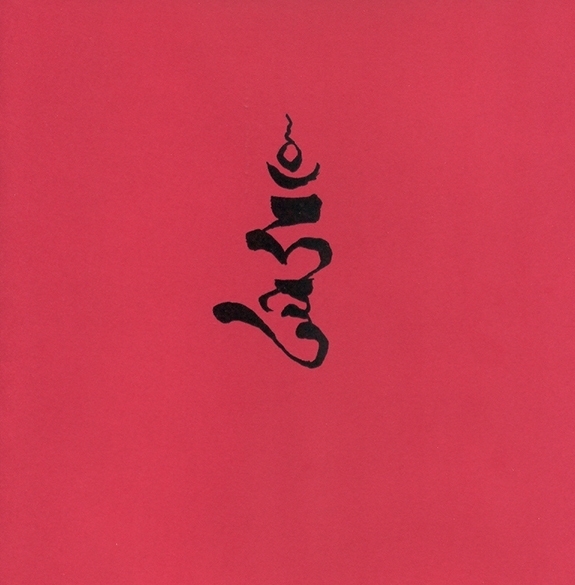 A new two-color pocket edition, with a full-color thangka frontispiece, for ease of use anywhere. 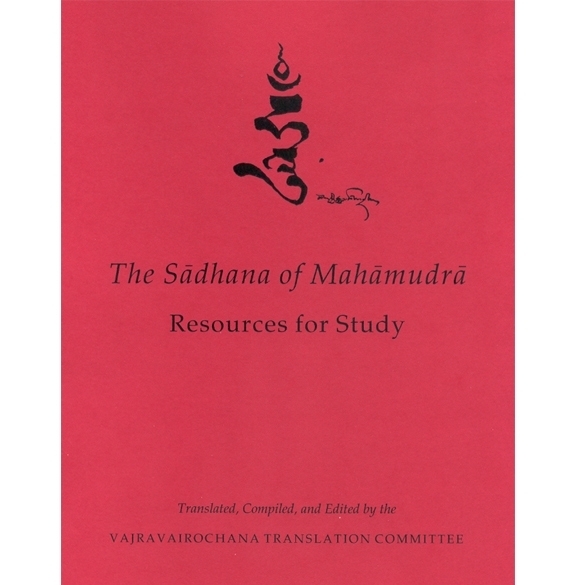 Purchase by individuals is restricted to tantrikas, students who have studied this in a course or intensive, or those who have received the Sadhana of Mahamudra abhisheka. 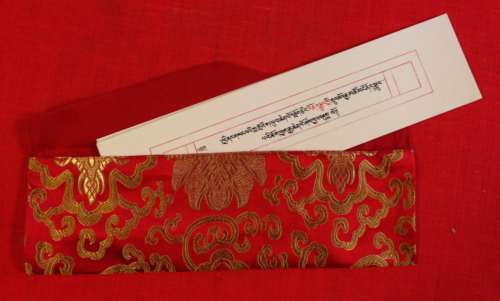 Please explain how you qualify.